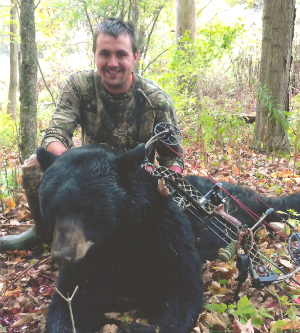 Check out this year's 2014 New York Record Bear entries. 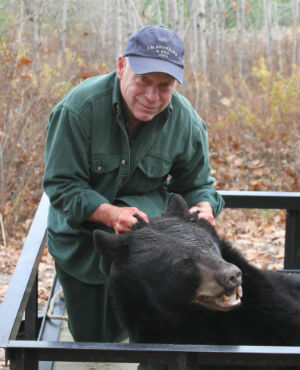 Bear sculls are measured to 1/16th of an inch. 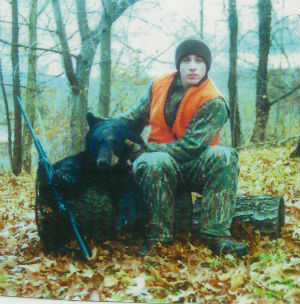 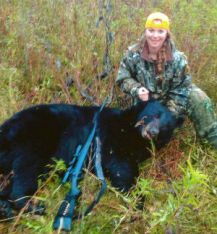 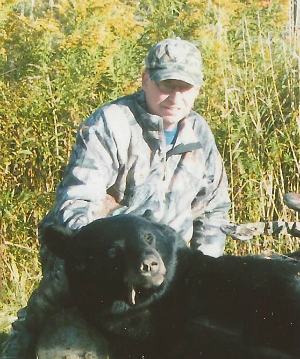 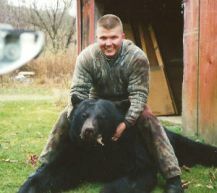 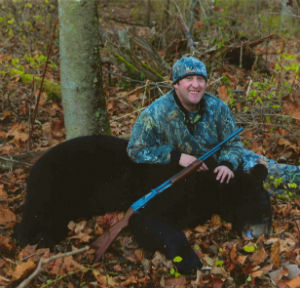 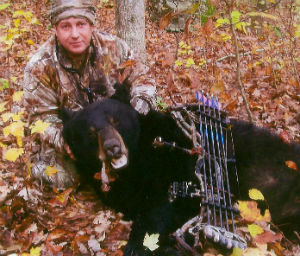 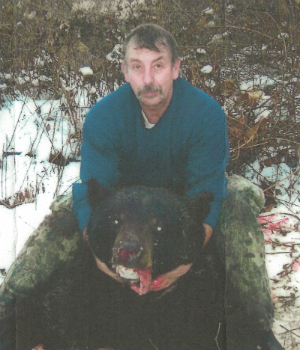 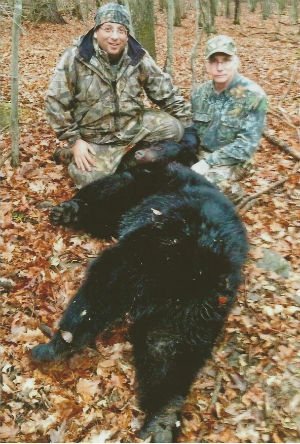 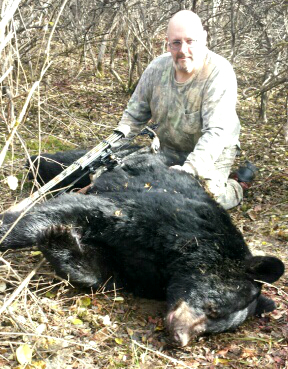 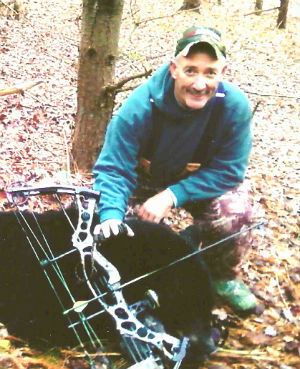 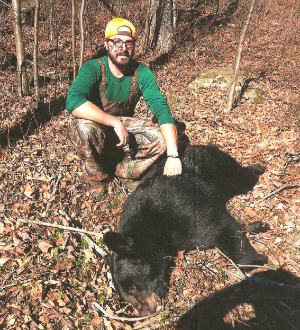 Bear hunters can upload their own photos and information of past bear harvests to our "Members Photos" page. 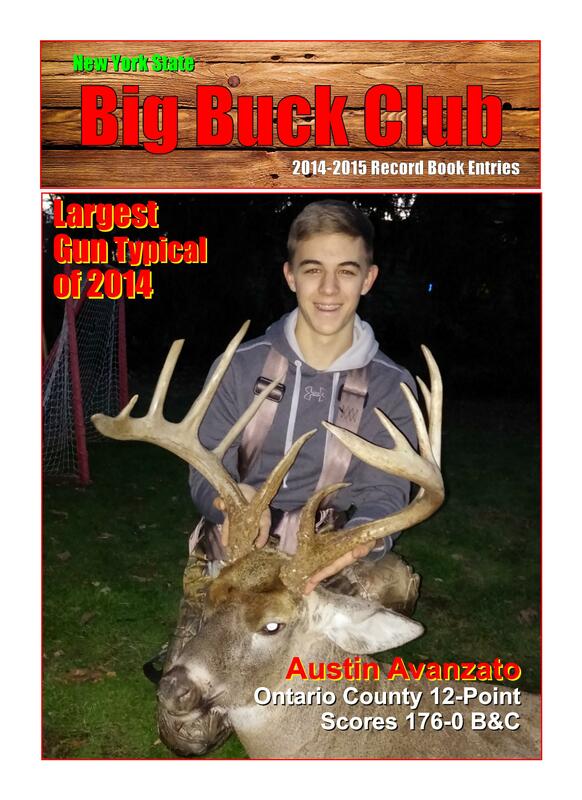 Just click on the Members Photos button and follow the directions on the page. All photos MUST be of the hunter and the bear and must include the full name of the hunter and the County ok kill to be excepted.